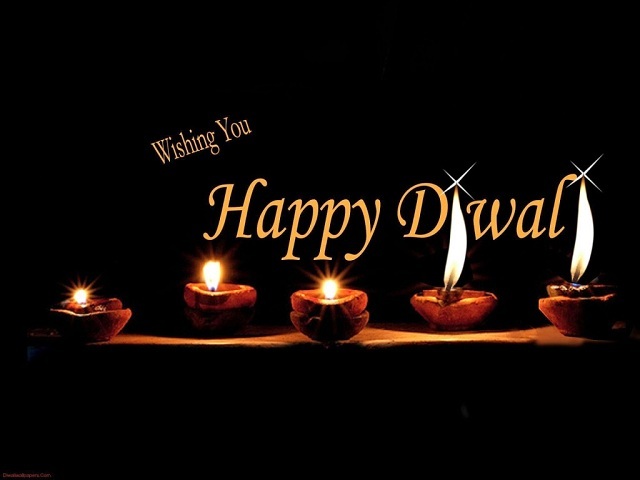 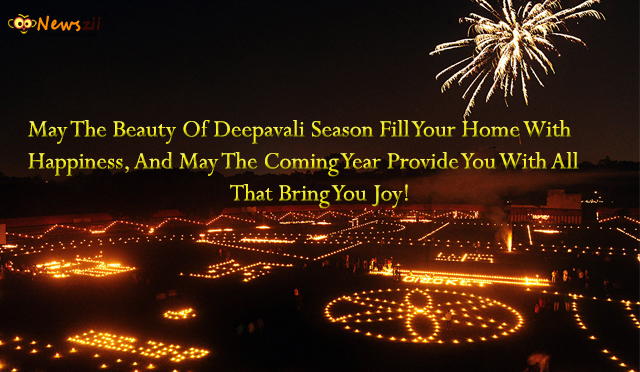 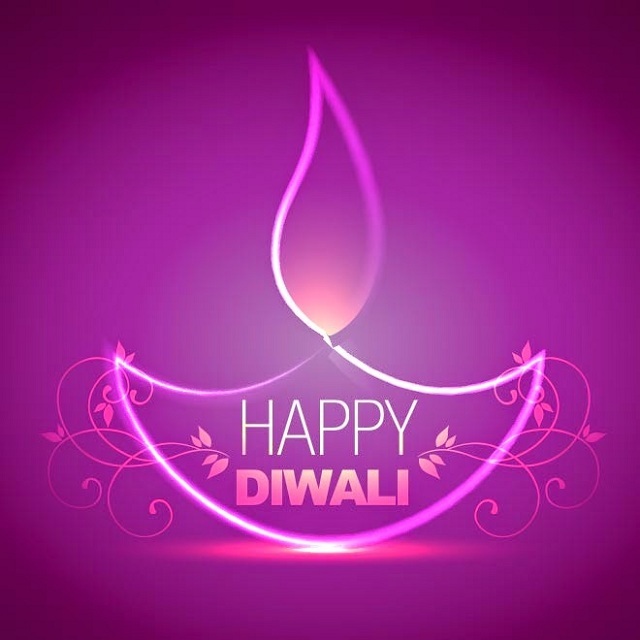 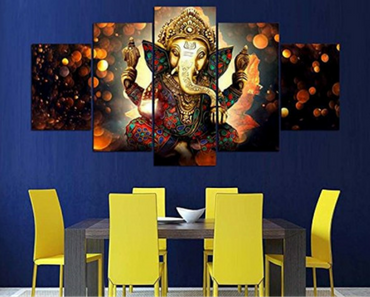 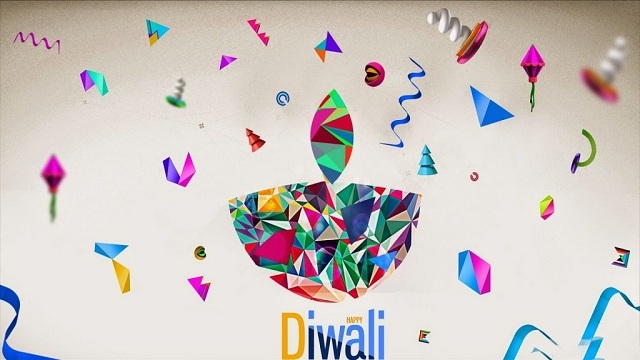 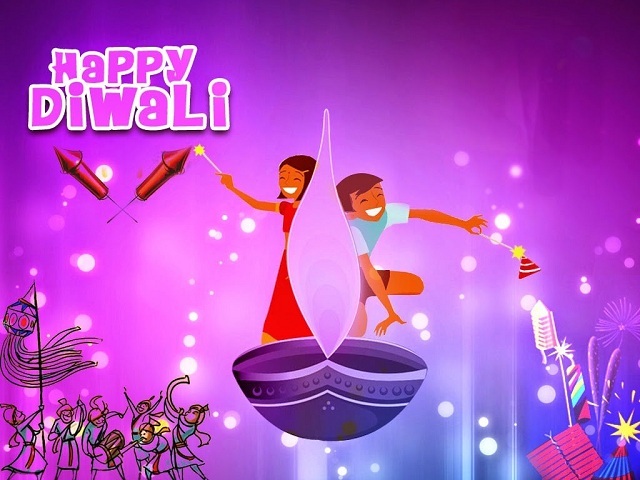 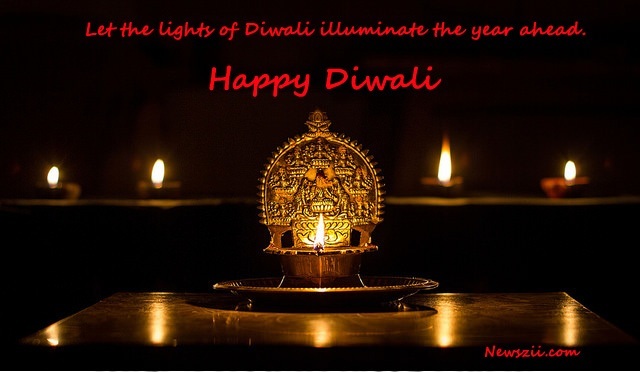 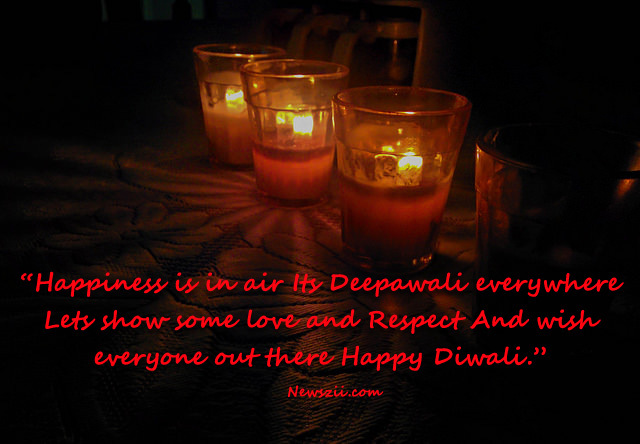 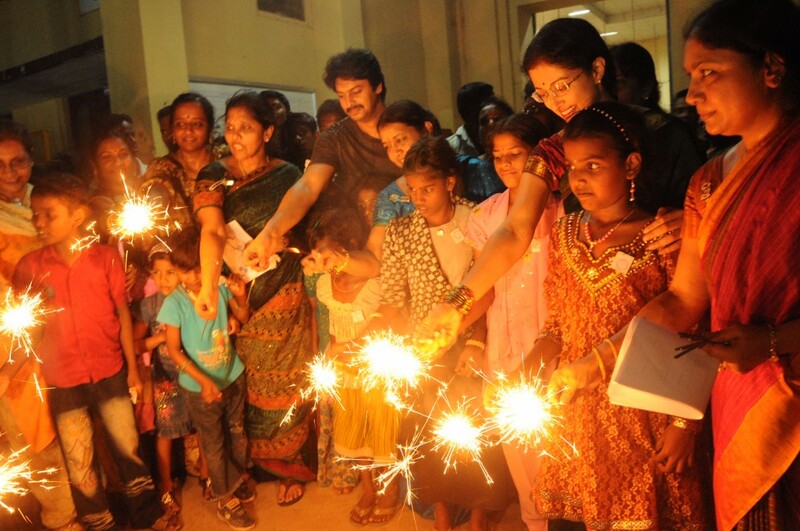 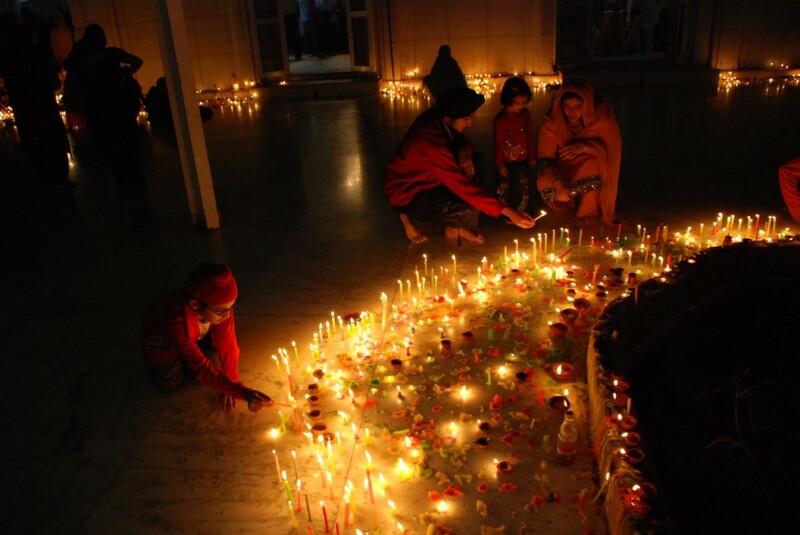 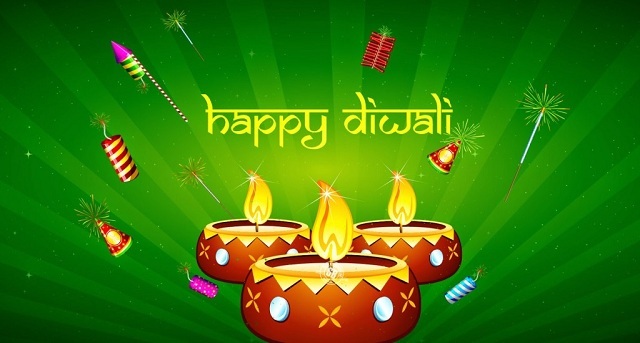 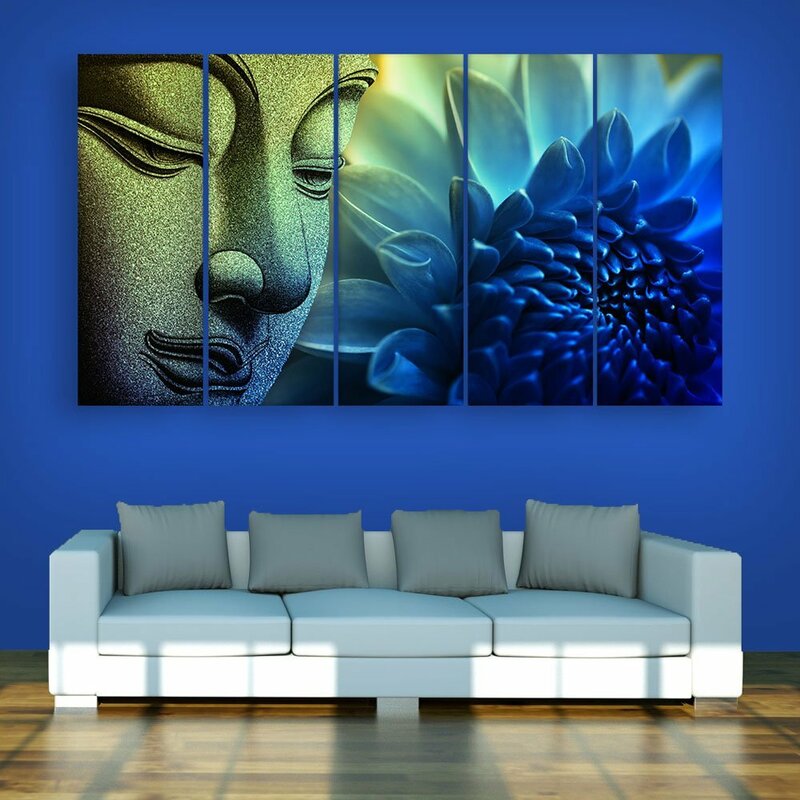 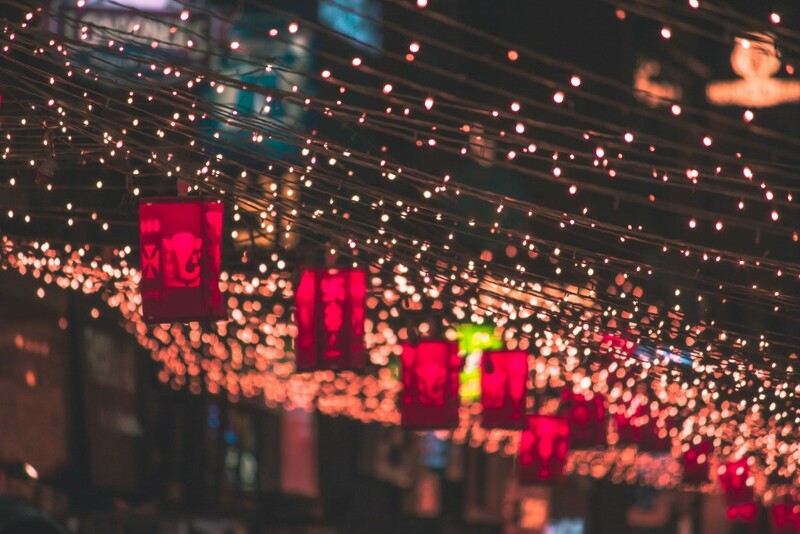 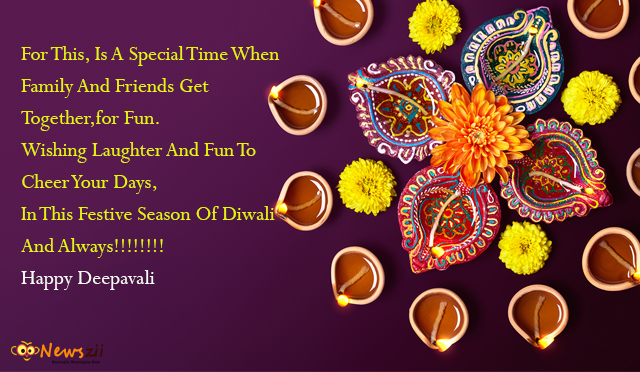 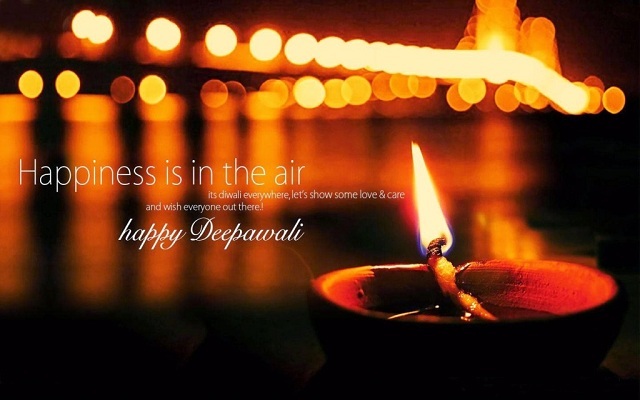 Diwali or Deepawali is one of the most important Hindu festivals, celebrated both in and outside the country. 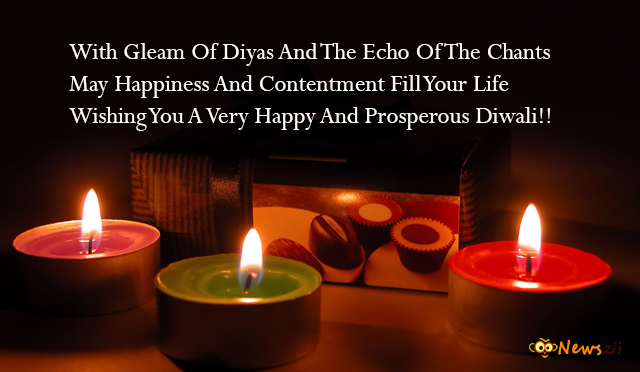 May the beauty of Diwali/Deepawali season fill your home with Happiness, and may the coming year provide you with all that bring you joy! 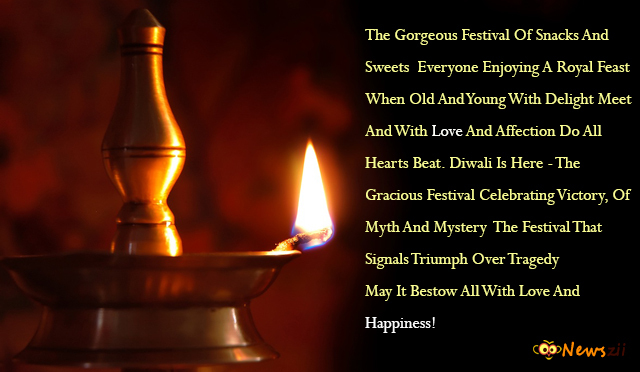 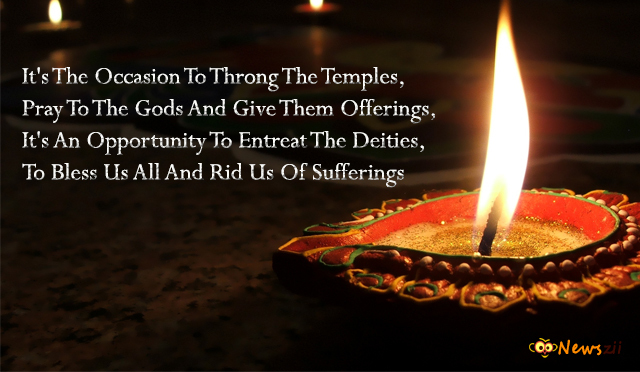 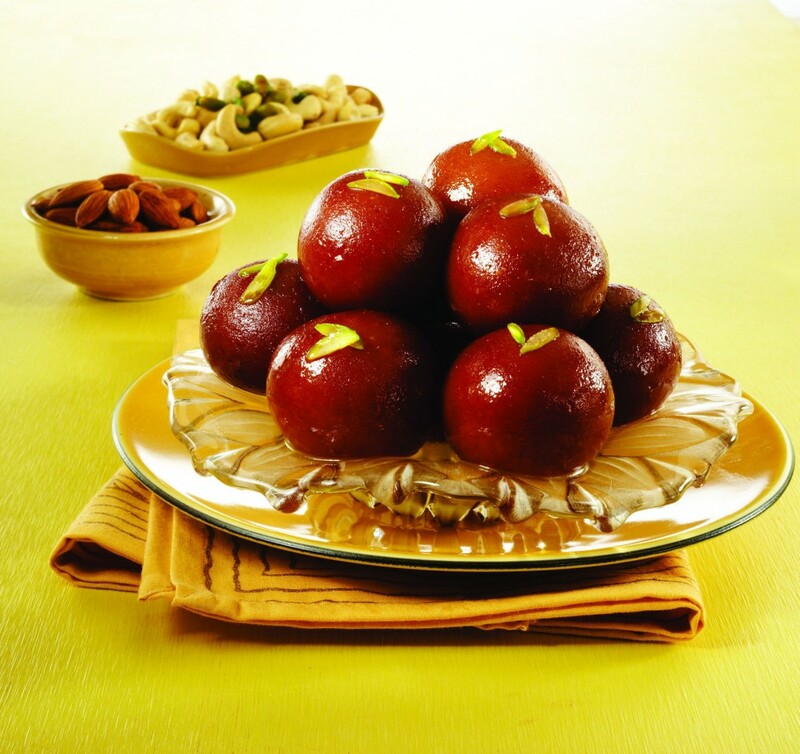 Let’s celebrate the lights and divineness of Diwali!